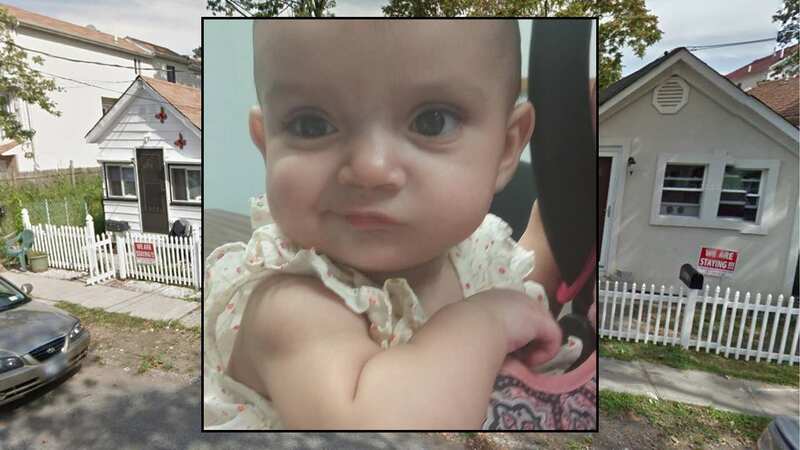 MIDLAND BEACH, Staten Island (WABC) -- A 1-year-old girl was found dead a Staten Island home Monday. It happened on Moreland Street in the Midland Beach section. A law enforcement source tells Eyewitness News that little Bianca Adbul was found in her pack and play by her mom. Police talked with the mom and she said the girl hit her head on a coffee table on Friday. The Bianca was fine on Saturday, started acting lethargic on Sunday and was found dead Monday. The family has a history with ACS, with several incidents between 2013 and 2016. The most recent one was in July 2016. The mom also has a 12-year-old daughter who was removed from the home at one point, but later returned. It's unclear when that happened in those 3 years. The mom does have an order of protection against the father of the 1-year-old. Joseph Abdul was arrested and charged with criminal contempt for allegedly violating his restraining order.